While many Orthodox Jews are spiritually alive, many other seem to have problems with their spirituality. 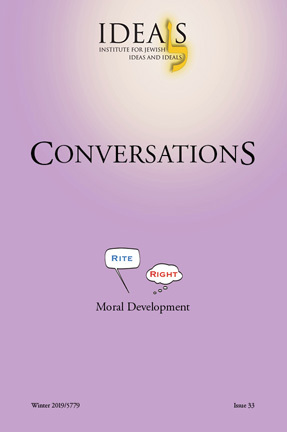 They might be following halakha, going through the rites and routines of Judaism; and nevertheless, they feel distant from the Almighty.This issue of Conversations brings together an impressive group of authors who approach the topic of spirituality in Orthodoxy from various points of view. 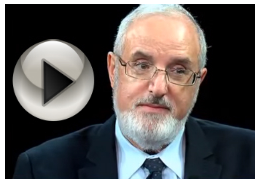 Among the authors are Dr. Howard Wettstein, Rabbi Avraham Weiss, Rabbi Jeremy Rosen and Maxine Angel.